George’s example resonated with me. The whole”I’m going to make this some way, some how” angle, even though it doesn’t fit your other material. I’ve seen a lot of creators on Patreon leverage this conundrum. Their main projects are more, well, mainstream, but some of their off-the-beaten-track ideas turn into one off Patreon projects that patrons pay for. Great podcast. I met Sheldon and Eric at Fan Expo last week (Mike from Mad Quill Comics/#feralcomic across the way!) and love what you’re all working on. 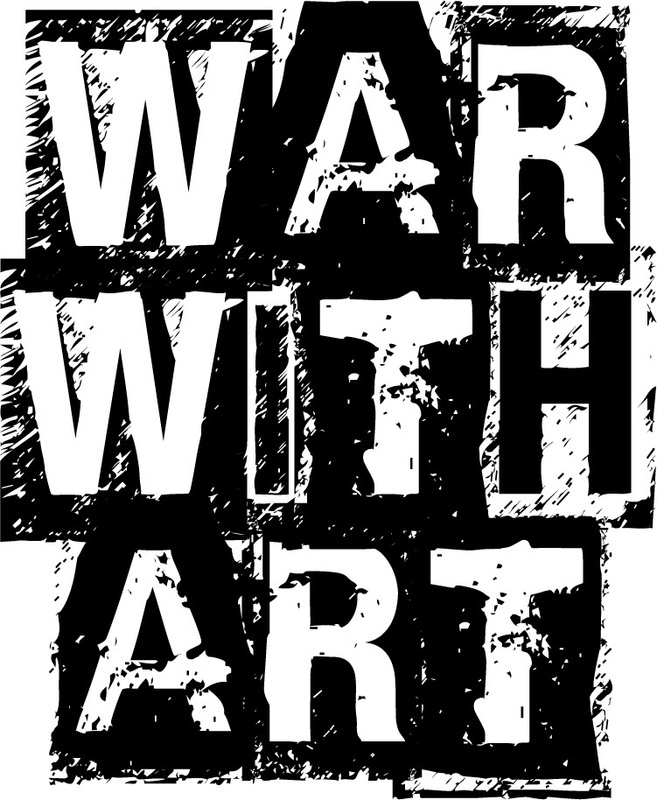 Thanks for recommending War with Art, Eric! Thanks for the comment and for listening Mike! I met Sheldon and Eric at Fan Expo last week!